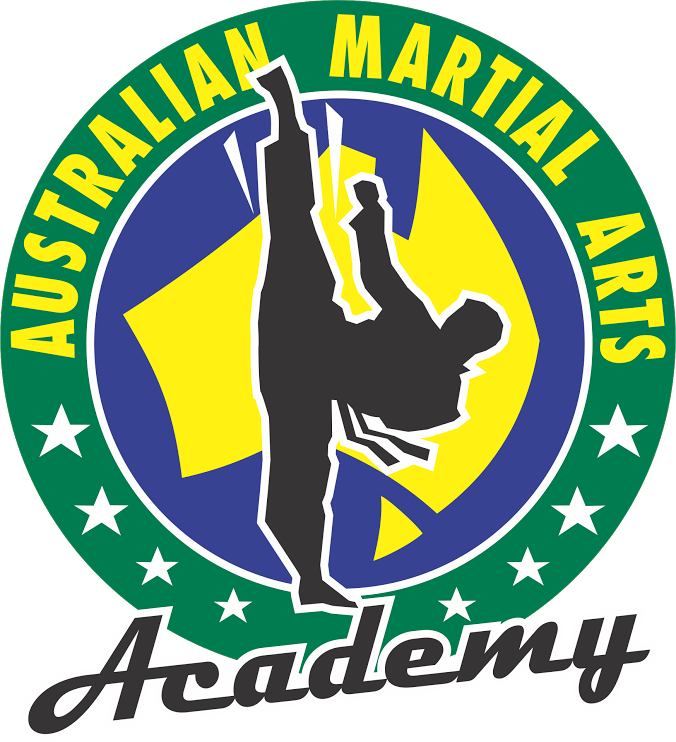 Community Kicks is the not-for-profit organisation operated by the Australian Martial Arts Academy as a means to support and give back to the community. 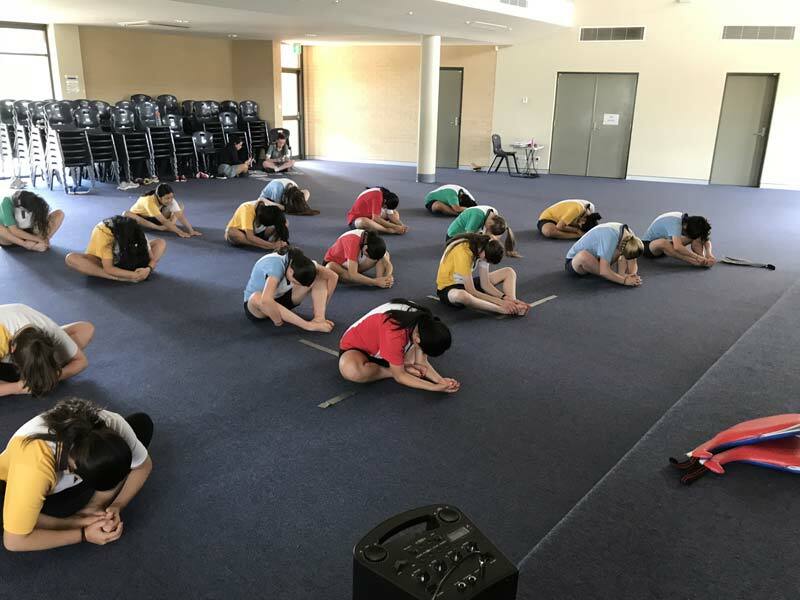 There are several ways in which Community Kicks works within and for the wider community, including classes operated for parents and kids in hospital settings, fundraising and a range of scholarships at the Australian Martial Arts Academy. When did CK get started? Community Kicks started as a means of offering students facing financial or other difficulties access to martial arts and other education. 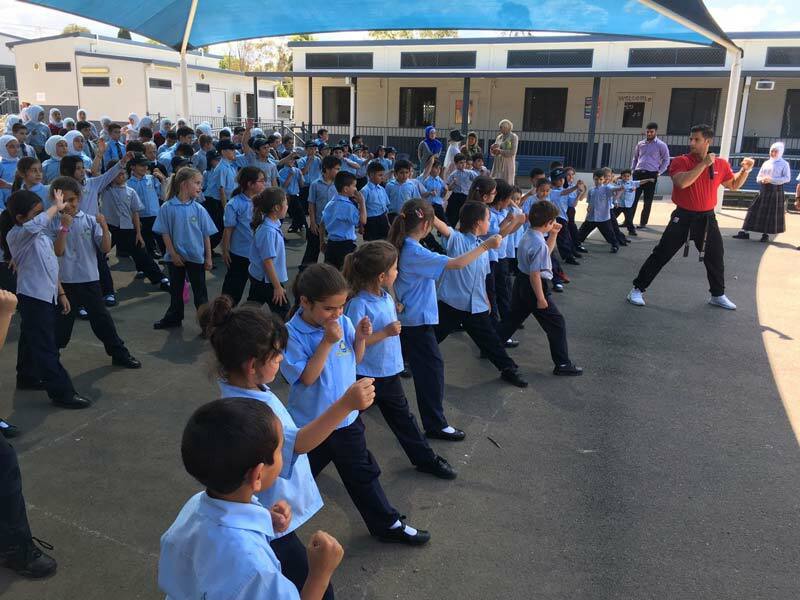 Since the founding of the Australian Martial Arts Academy 35 years ago Grand Master, and founder, Ridvan Manav has provided support to students and the community; Community Kicks is merely an organisation to formalise the generosity and support that underpins the Australian Martial Arts Academy’s ethos. Over these 35 years, multiple scholarships, academic assistance programmes, fundraisers and other projects have touched the lives of thousands of students and community members. Community Kicks aims support the broader community to assist as many people from diverse backgrounds as possible. 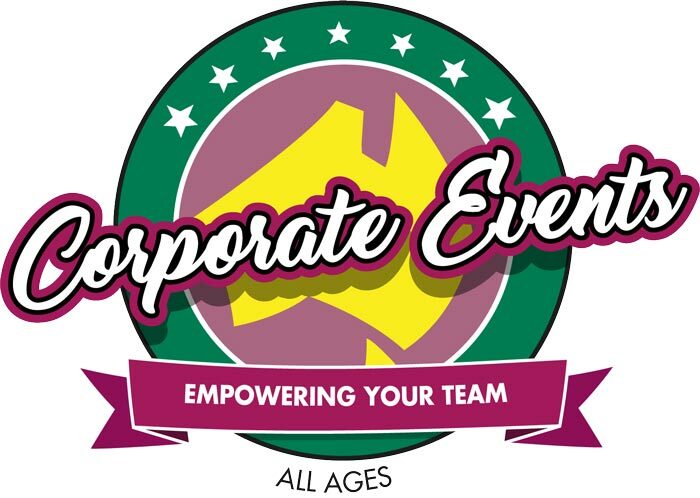 Community Kicks has two main focus areas. Firstly, to provide accessible martial arts to as many people as possible by working with community groups and providing scholarships to the Academy. Secondly, Community Kicks operates various fundraisers throughout the year to support charity partners. 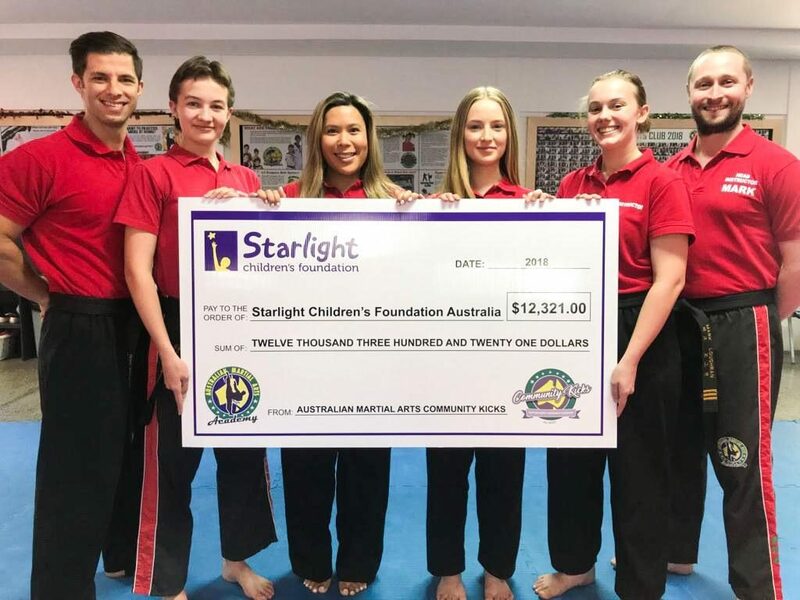 We are proud to be supporting the Starlight Children’s Foundation in 2018. A cause that is aligned with the values of AMA Community Kicks. With events like the AMA Charity Championships, AMA Shave for a Cause and generous donations from our members, friends and family we have raised $12 321 in 2018. A big thank you to everyone who helped contribute. We look forward to continuing and further developing our relationship with the foundation in the years to come.